going to happen to their hopes of becoming famous. 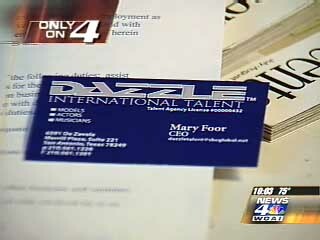 Debora Beigel had dreams of her 6-year-old daughter Brianna becoming a star. "No, she didn't have them, that Bob had them. It kept going back and forth. Via bus commercial. 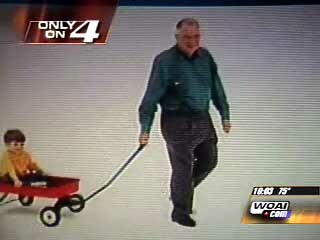 He's shown pulling a boy in a wagon. 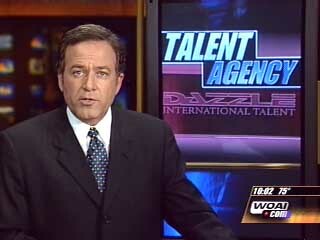 though, well, but then I didn't get any bad vibes from them," said Beigel. 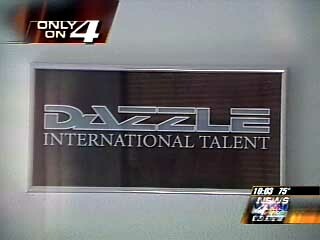 says the Dazzle Agency owes him $1,200. 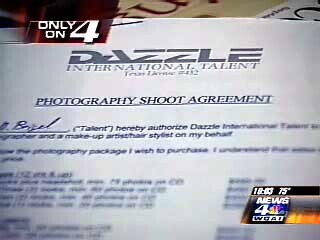 Deborah Beigel says she paid Dazzle nearly $300 for their services.